Karen is the Wyoming Deputy Secretary of State and has served in this capacity since 2015. Prior to becoming Deputy, Karen was the Director of the Compliance Division for 7 years and has worked in the Secretary of State's Office for 34 years. 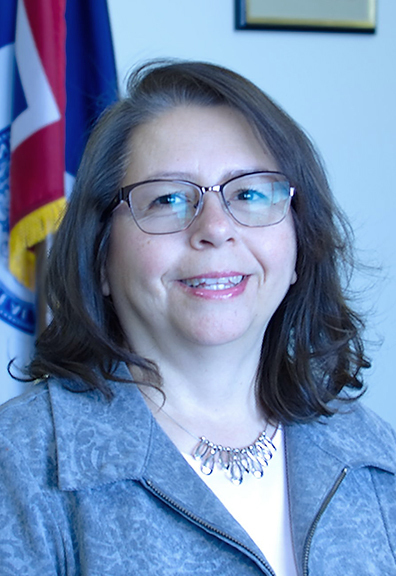 In her current position as the Deputy Secretary of State, Karen is responsible for all statutory duties and operations of the Secretary of State's Office including planning, budget, personnel, staff development and oversight of service to the public. Karen was born and raised in Cheyenne and is a proud graduate of the University of Wyoming. In her free time, Karen enjoys spending time with her husband and children. Tom and the Administrative Services Division professionals provide fiscal, budget and human resources/payroll tasks for the Office. The Division files administrative rules for state agencies and provides assistance to the Secretary on state board matters. It also promotes and protects Wyoming's iconic Bucking Horse and Rider Trademark. 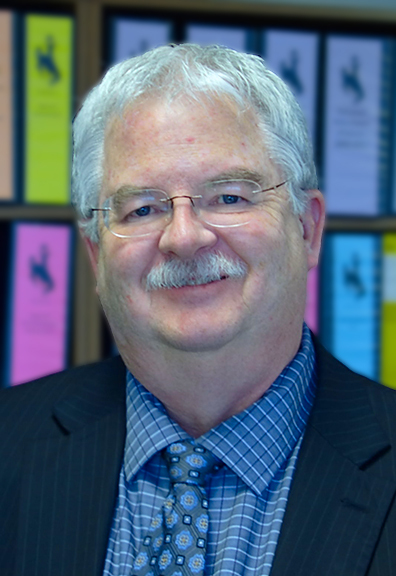 Tom received an MBA from the University of Wyoming in 1983 and his undergraduate degree in 1982. Tom started working in the Secretary's Office in 1983 as a financial examiner reviewing initial public stock offerings. He continued as supervisor of the Securities Division until 2009 when the Administrative Services Division was created. Tom enjoys cooking and spending time on the mountain with his wife. Lisa is the Director of the Business Division which is the largest of the agency's divisions in terms of the number of employees. She recommends policy and implements statutory mandates in the administration of the Wyoming Business Corporation Act, Close Corporation Act, Limited Liability Company Act, Limited Partnership Act, Trade Name Act, and Trademark Act. 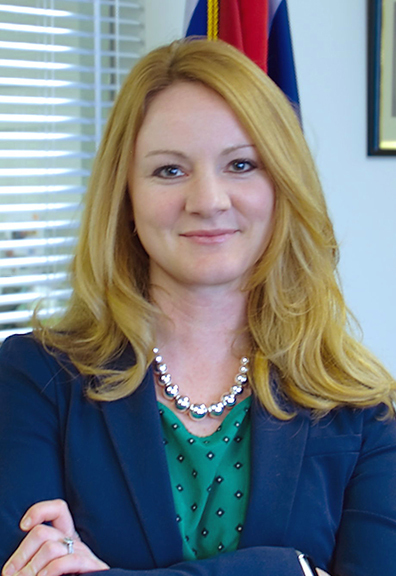 She also administers statutory requirements in the administration of the Wyoming Uniform Commercial Code filings and Effective Financing Statements. This includes analyzing and testifying on legislation and promulgating administrative rules relating to business statutes. The Division also registers and audits 546 Commercial Registered Agents who represent entities formed in Wyoming. Lisa has 30 years of service with the Secretary of State's Office. In her free time she loves baking, gardening, walks in the park and spending time with her husband, their two sons and the two dogs! 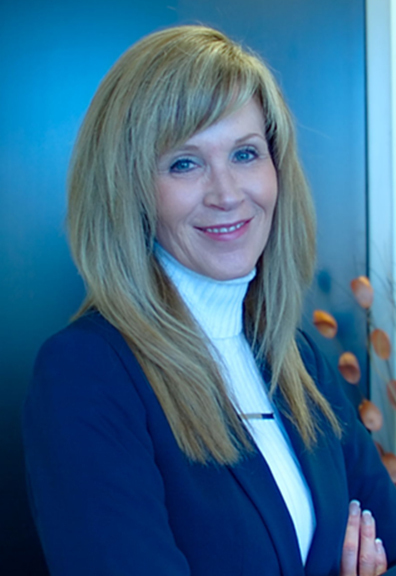 Kelly oversees the Compliance Division for the Office which is composed of Securities Regulation and Notaries Public. Kelly and her crew are responsible for protecting Wyoming investors from fraud and ensuring firms and individuals selling securities comply with the securities laws in the state. The Division also helps foster capital formation through a variety of securities registrations and exemptions including WIN (Wyoming Invests Now). The Compliance Division also commissions over 12,000 Wyoming Notaries. Kelly has been with the Secretary of State's Office for more than 15 years. She has a Master's Degree and a Bachelor's Degree both in Finance from the University of Wyoming. Go Pokes! Kelly and her husband have three girls and enjoy traveling, camping, golfing and valuable family time. Kai is responsible for overseeing the Election Division and ensuring the uniform application of Wyoming's election and lobbying laws. He and his Division are tasked with overseeing the statewide voter registration system, the state initiative and referendum process, candidate filing, lobbyist registration and reporting, voting system certification and campaign finance reporting. 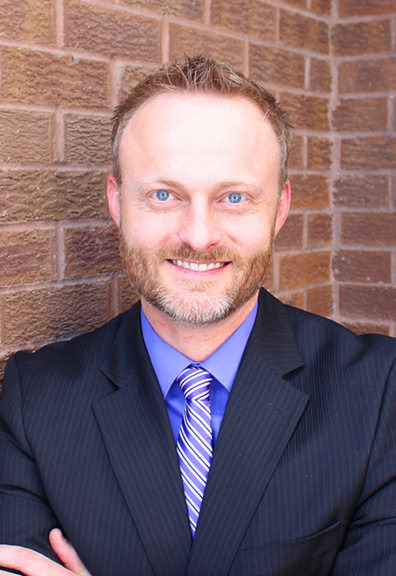 Kai has worked in the Election Division of the Secretary of State's Office for over 11 years and was integral in the rollout of Wyoming's current statewide voter registration application and online campaign finance information system. Kai and his team are passionate about seeing every voter not only exercise their right to vote, but to be informed as they make their vote choices. When Kai's not in the Office, he enjoys writing music, singing with his wife, loving his kids and making them laugh while being active with sports and general fitness. Andrea manages all information technology resources of the Office. She and her Division partner with each of the Office's Division Directors in the planning, development, deployment, and maintenance of Office applications, computer resources, Office websites and web applications, etc. She and her staff are also responsible for working with other state agencies including the Department of Enterprise Technology Services. 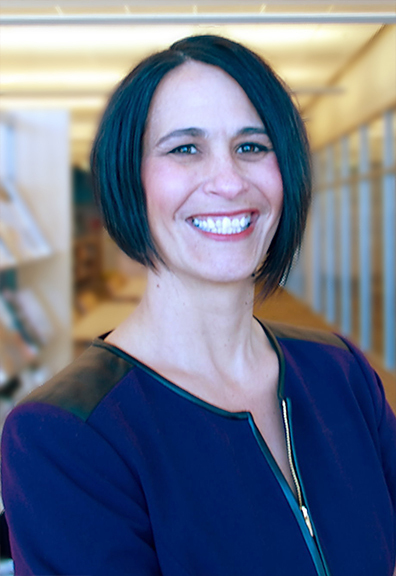 Andrea earned a Bachelor of Science in Management Information Systems from Regis University and has been with the Secretary of State's Office for 29 years. As a proud Wyoming native, Andrea enjoys the outdoors with her husband whether hunting, fishing, shooting, hiking, gardening, or riding their motorcycles.